Trish Perl, MD spoke with KRLD-AM about the importance of the measles vaccine, particularly for adults who tend to get sicker from the disease than children. Her advice is to check your medical history and get up-to-date on any vaccines you are missing. The incredible edible egg, good or bad? If you have high cholesterol, you might want to avoid eating too many eggs. 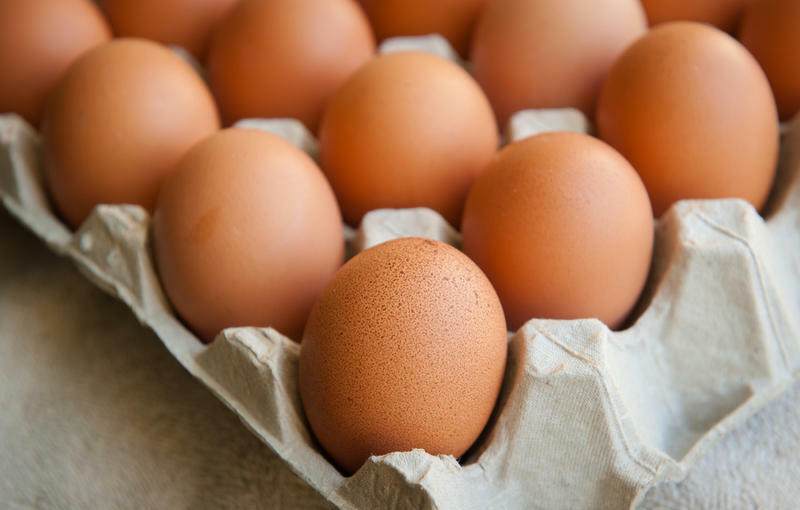 Amit Khera, MD discussed with KRLD-AM the confusion surrounding whether eggs are good to eat regularly in your diet. Your environment may affect your physical and mental health. 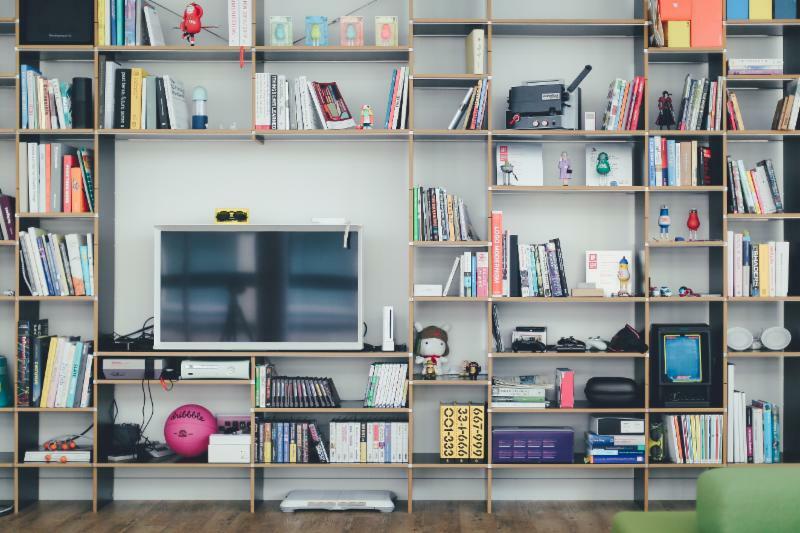 Psychologist Rebecca Corona, PhD spoke to KERA-FM about the benefits of decluttering your home and how a tidy environment can help you relax. America Cardona, MHC explained to WFAA-TV (ABC) how critical it is for pregnant women to stay stress-free during their pregnancy. A woman's stress not only affects them, but may also have an impact on their unborn child.